Earlier during Eiji Aonuma's panel at the New York Comic Con we found out a lot of interesting information about Zelda: A Link Between Worlds including a connection to Majora's Mask, the return of Item Upgrades, and even got acquainted with Hilda in a brand new trailer; however, one thing we really wanted to know was who the new villain for A Link Between Worlds was and Aonuma pleased us with just that - the name of the new villain. Check out full details after the break unless - of course - you do not want to see spoilers. 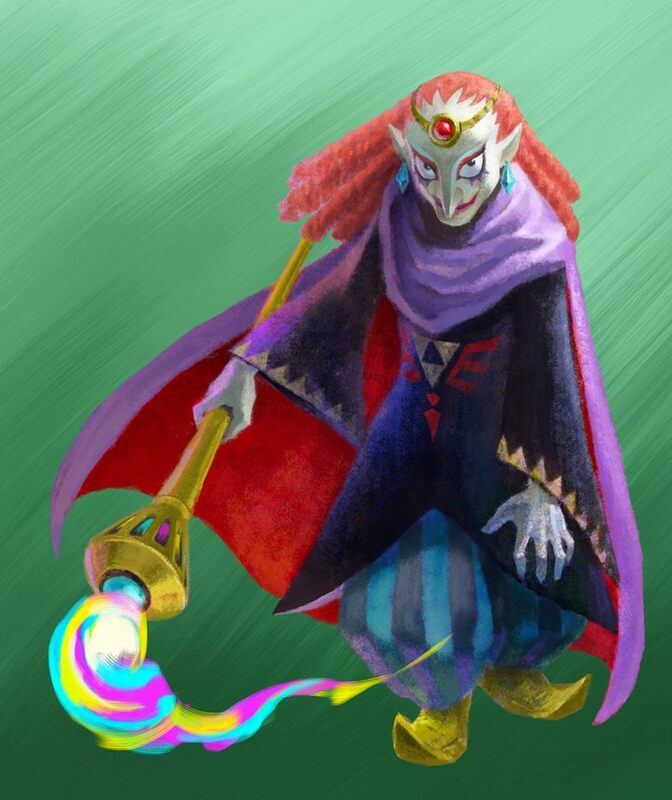 The new villain that appears in A Link Between Worlds is none other then a character named Yuga. 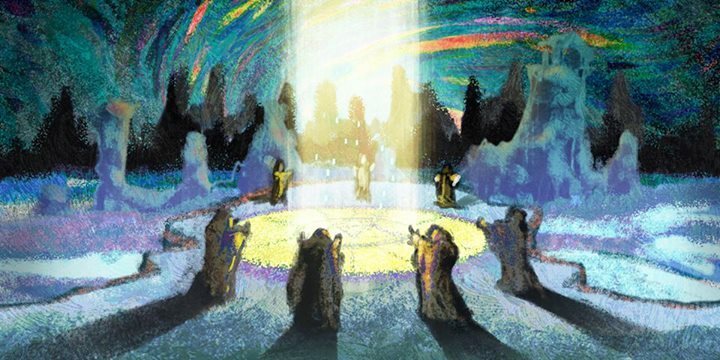 We have little details about Yuga other then seeing the character turn people into paintings during the trailer we posted earlier. Yuga may simply be another form of Ganon or perhaps even a new entity all together. You can view a piece of artwork for Yuga below.